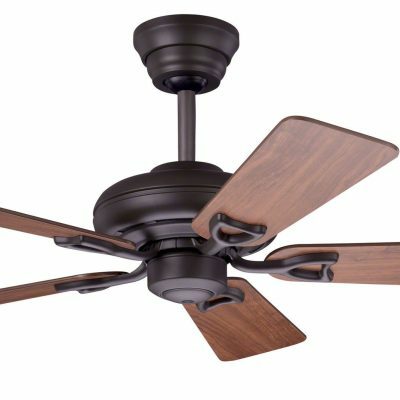 The smooth, relaxed lines of this new design Sonic fan are at home in virtually any room in your house and is a great addition to larger rooms. 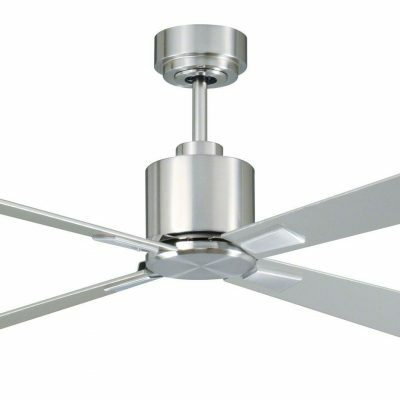 The very popular Hunter Sonic ceiling fan is a modern design that has been around for 25 years with wide appeal. In 2016 it was relaunched with a restyled look and upgraded motor. 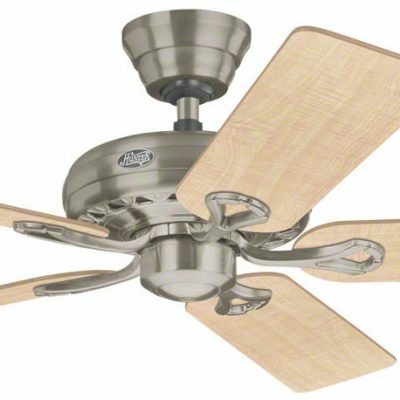 It has clean simple lines with 4 blades and comes with an integrated light. 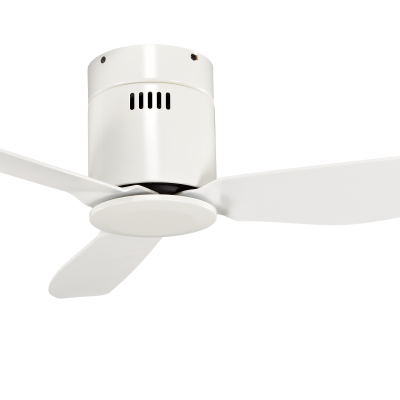 It is suitable for most rooms but with its quiet motor particularly popular for lounges and bedrooms. Nice 3 bladed simple design which works a treat. Very impressed with the design and performance of my Soho.